Home » Casino Kings News » Should You Hunt For Online Jackpots? Should You Hunt For Online Jackpots? We all dream of landing the jackpot when we play online slots, but is it really worth trying to hunt down slots that have the biggest wins? When we say it out loud, it sounds dumb. Of course we should be looking for the biggest wins. But that’s not what slots are all about. Slots give us hours of fun, amazing graphics, stories, characters. And all of them have the potential to win big no matter what. It’s just that some pay out more than others. Let’s take a look at Eyecon’s Heartburst slot for example. 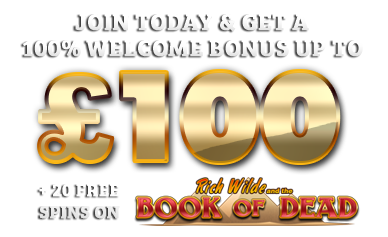 It’s a five reel slot with 100 paylines. It’s simple, subtle and effective. 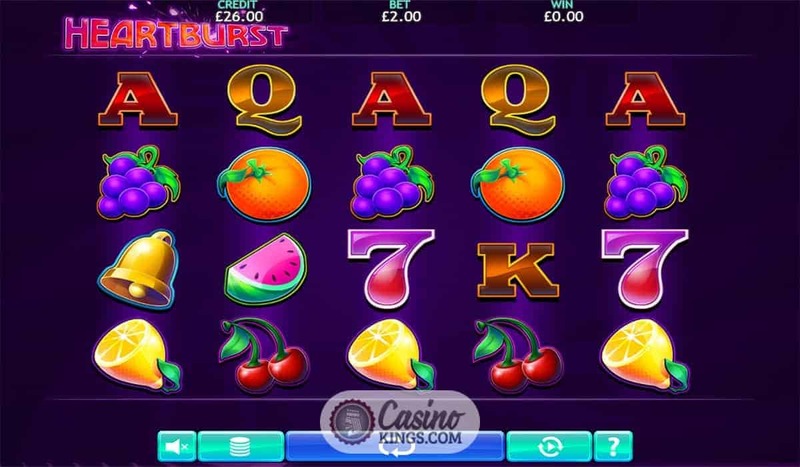 Familiar symbols such as Bells, Sevens and fruits including Cherries and Watermelons mean we don’t have to choose between mega jackpots and great gameplay as they pump us down memory lane at a reasonable BPM. Add in the Heart which gives us a 3x Multiplier and the Lucky Seven Scatter awarding us with Free Spins, we have ample chances to win. But this is significantly increased when we play the Heartburst Jackpot slot version. This edition includes a Mini, Maxi and Mega Jackpot, each of which can be won at random, giving us a top price of £15,000 on top of any other wins we might score. Which one should we play? That said, the Heartburst Jackpot slot does have a drop in RTP compared to the original version. So while we may not win as often, when we do win, we’ve got a big jackpot to look forward to. Then again, we could play Heartburst and just enjoy more chances of winning. It’s a tough choice when it comes to whether or not we should be searching for jackpots, but, at the end of the day, surely they just add extra levels of excitement. Perhaps one day we’ll go on the jackpot hunt but the next we’ll play it safe on the original slot. Gaming developers are giving us the chance to enjoy slots how they should be, as well as the opportunity to play big. What would you do?